I did something I shouldn't have done in Jordan. . When I decided to , I wasn’t sure whether it would be either possible or enjoyable. Independent travel is very new to the Maldives — the government has only allowed access to the local islands for a little over five years — so it’s one of the rare places in the world where the locals have met only a handful of Western tourists. It’s also a strict Islamic country. I traveled to when I was five months pregnant, and had a wonderful experience. As an architecture lover, I couldn't get enough of the creative curves of the buildings. Everyone I met was incredibly friendly, and as a teacher, spending the day in a local school was a special treat. This photo was taken in the Sheikh Zayed Mosque in Abu Dhabi. Locals here welcome you and are happy to show you around, but it’s important you also listen to their narrative. As I say in my post on , “the actions of extremists on both sides are in no way reflective of the people in both countries who go about their day-to-day lives while all this is going on.” Travel soon makes you see that what the media reports is not so black and white. Beautiful and thoughtful post Akatuki, thanks for including us! 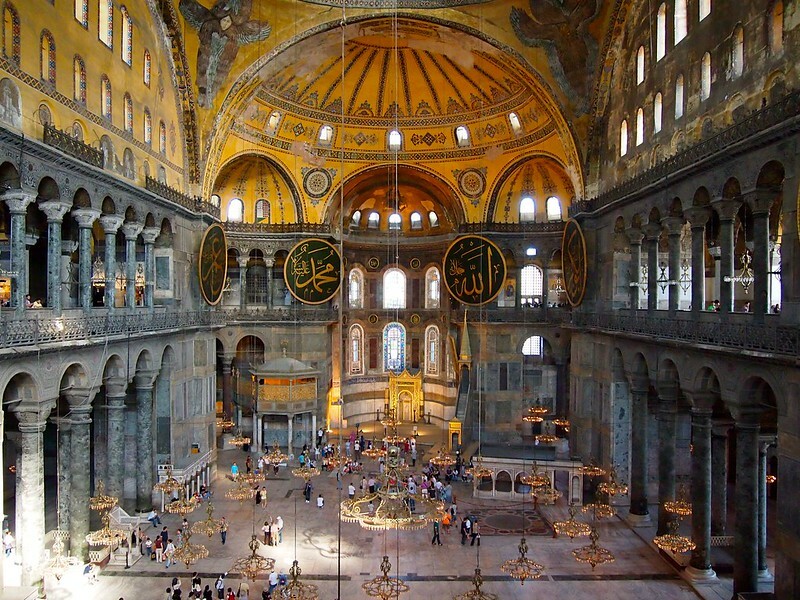 So many places I haven’t visited (but want to) on this list! Such a great post Akatuki. Thank you for shedding light on the beauty of these countries that are really not talked about enough. There are a few on this list that I hope to visit one day for myself. In the meantime I really want to educate myself around these different cultures. This is a meaningful and touching post, Akatuki. These places are truly wonderful and beautiful. Hi Akatuki. It’s great to see my home, Indonesia, featured on the list. Ignorance is far easier to embrace than openness, because the latter requires us to be willing to understand other cultures, to get in touch with people who are different from us, and to broaden our perspectives and put everything in the right context. The problem about extremists, wherever in the world they are, is that these people always speak a lot louder than the majority. It’s very heartening to see intercultural and interfaith dialogues flourish, regardless of the hatred rhetoric some politicians resort to. It takes time to bring more people together into one big community that is the world, and no one ever says it’s an easy task. But we all know how rewarding it will be when we focus on our similarities than differences, and work together based on that. 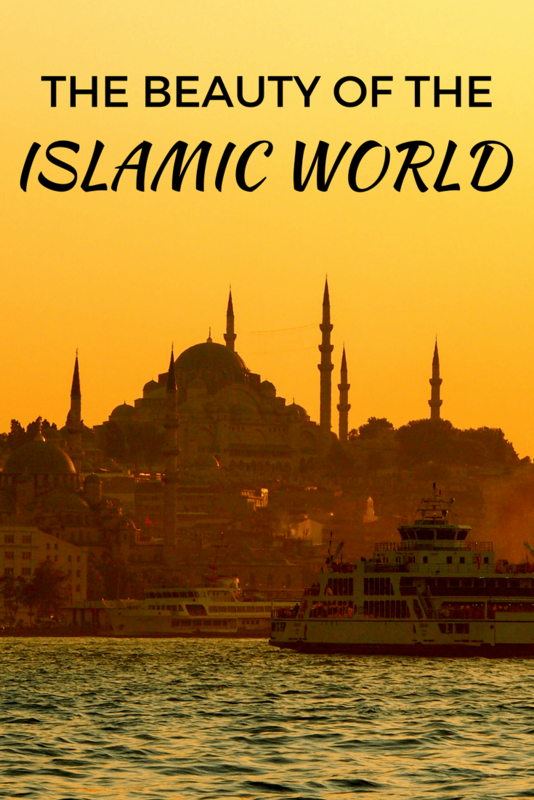 Beautiful Islamic world compilation and your explanation were wonderful I can see that you are really a great blogger. Thanks for sharing Akatuki! В интеренете нашел популярный интернет-сайт , он рассказывает про el-smoke.club.